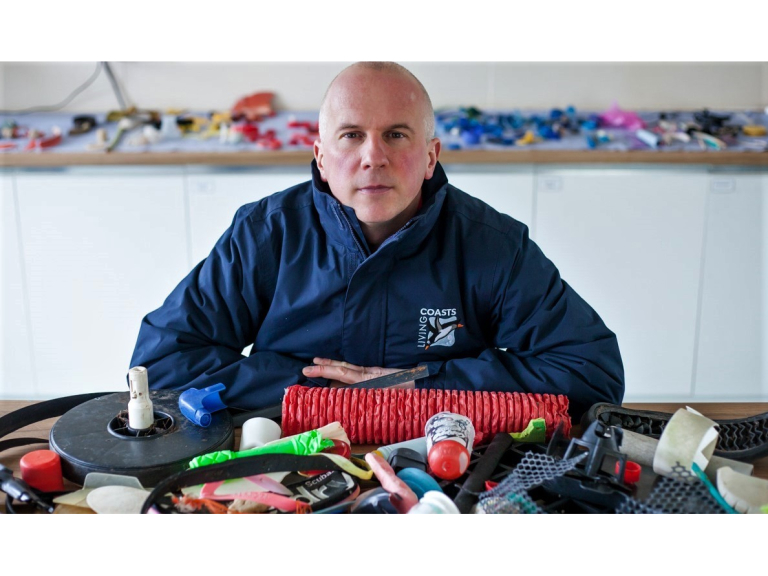 A Devon conservation charity has launched new school workshops to help fight the war on marine waste. “We wanted something that was relevant to the curriculum, involved current world issues and highlighted the great work that we do at Living Coasts with regards to advocacy and inspiring change. The new sessions include plenty of information about the science behind the problem and, importantly, some potential solutions. Combined with practical activities, the aim is to give students an engaging introduction to the issue of marine plastics. Steve: “Scientists recognize that plastic pollution is one of the biggest threats to marine life and the functioning of marine ecosystems. We want groups to see the problem first hand and to understand that they can make a difference and be part of the solution. We want to empower children to take action and drive change. “Living Coasts has been organizing and helping with local beach cleans for many years, but this is the first time we’ve been able to offer such learning activities whatever the weather, and however high the tide!” For more information go to www.livingcoasts.org.uk or ring 01803 202470.